Ask yourself this: Do your kids know some of life’s most important basic skills? It seems that people under the age of forty have no concept of proper spelling or using a compass. 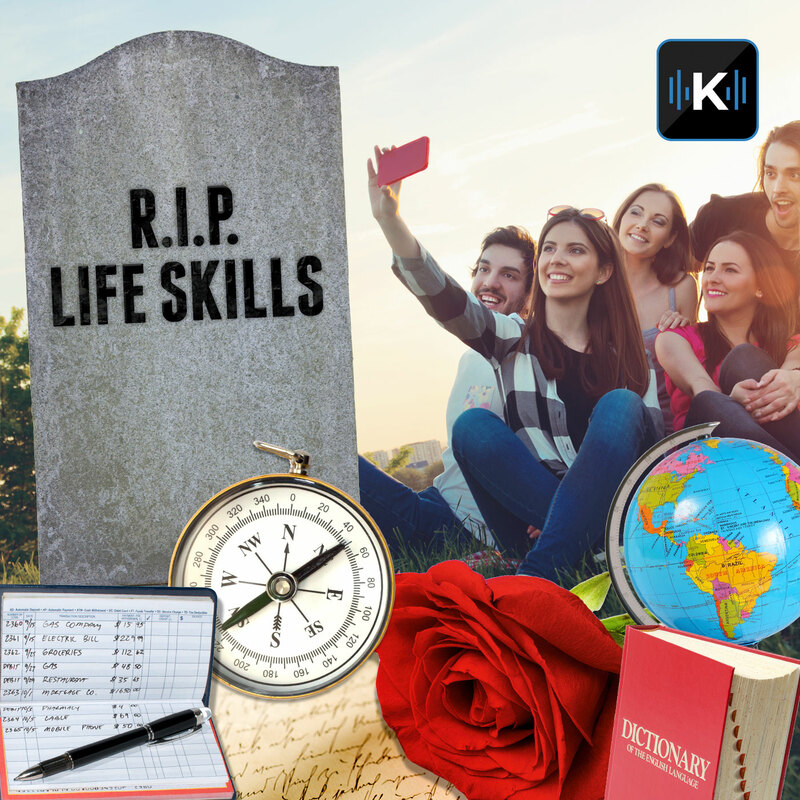 Such basic skills have been replaced with new ones, but is that enough?